Our March 2019 winner is WealthVisors! WEALTHVISORS LLC (WealthVisors) is a Registered Investment Advisor (RIA) on a state level with principal offices in Virginia. 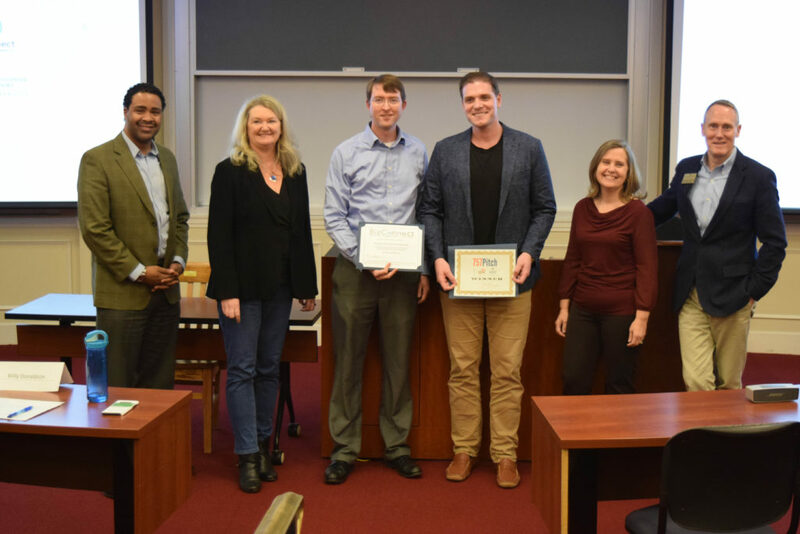 WealthVisors is a modern hybrid wealth management firm with a focus on bringing professionally tailored investment advisory services to the masses using digital technology, mobile optimization, and cognitive computing. Their firm specializes in managed option buying and selling for medium to high-net-worth investors. Although their value proposition derives from equity and index options, they still allocate conventional investments in our client portfolios, such as mutual funds, ETFs, stocks, and bonds. WealthVisors has begun assembling a talented team of experts that believe in our company mission of empowering individuals in taking control of their investment portfolios. 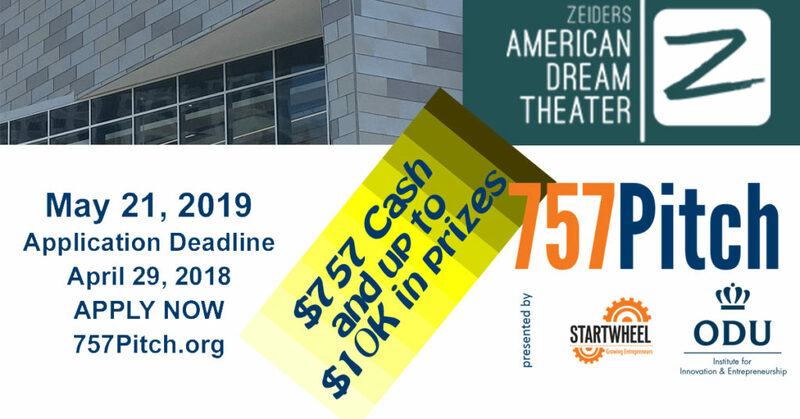 Presented by Old Dominion University Institute for Innovation & Entrepreneurship and Startwheel.org – 757Pitch is Hampton Roads, Virginia’s premier bi-monthly open competition for new, high-growth business ideas. 7 minutes of pitch time is given to each of 5 teams. 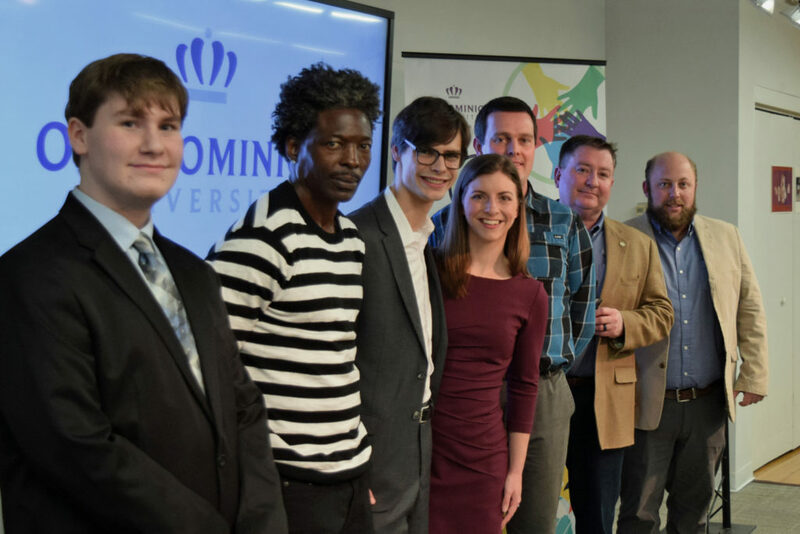 The winner is awarded $757 and access to the resources of the Old Dominion University Institute for Innovation & Entrepreneurship TempO program to help develop their idea into a marketable solution, and turn that solution into a sustainable business. Do you qualify? Check out our general rules. If you are up to the challenge – apply, it is completely free, no hidden charges. Have a question? Email or call 757.683.3272.
Who will be our next 757 Pitch Champion? Applications submission deadline midnight – April 29, 2019, apply now.